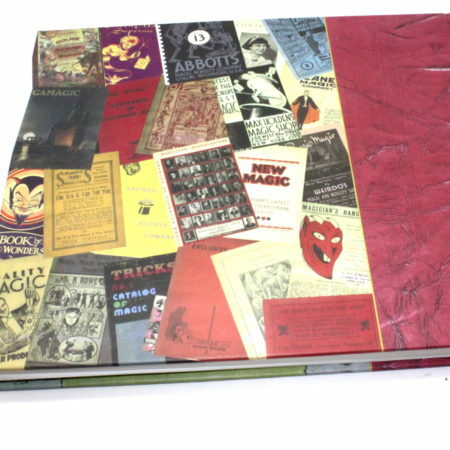 Wow 3,800 listings from over 900 Magic Dealers from 1843-2006! 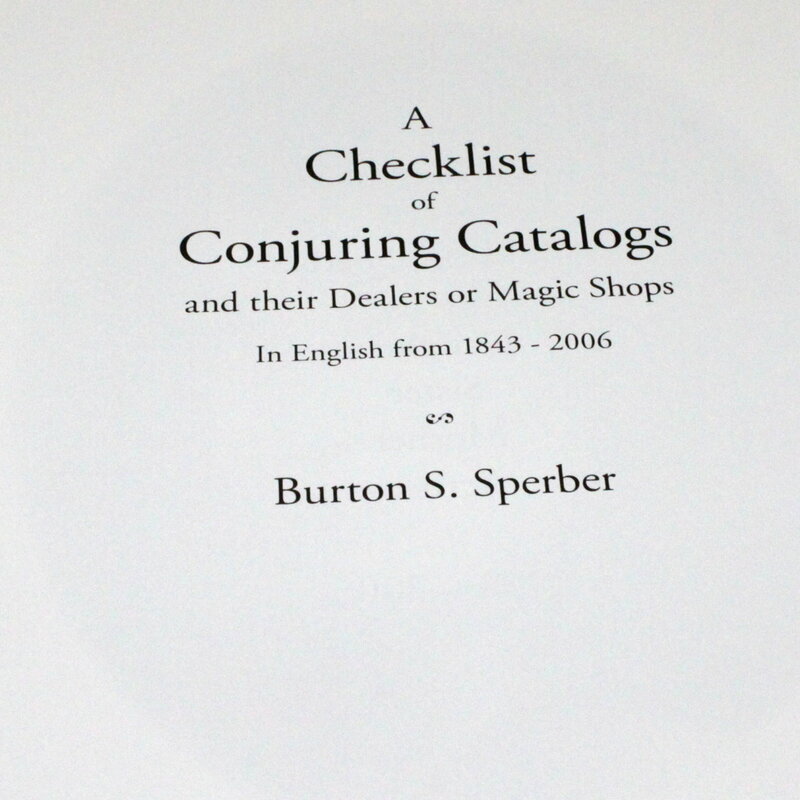 This is a great addition to any working library. 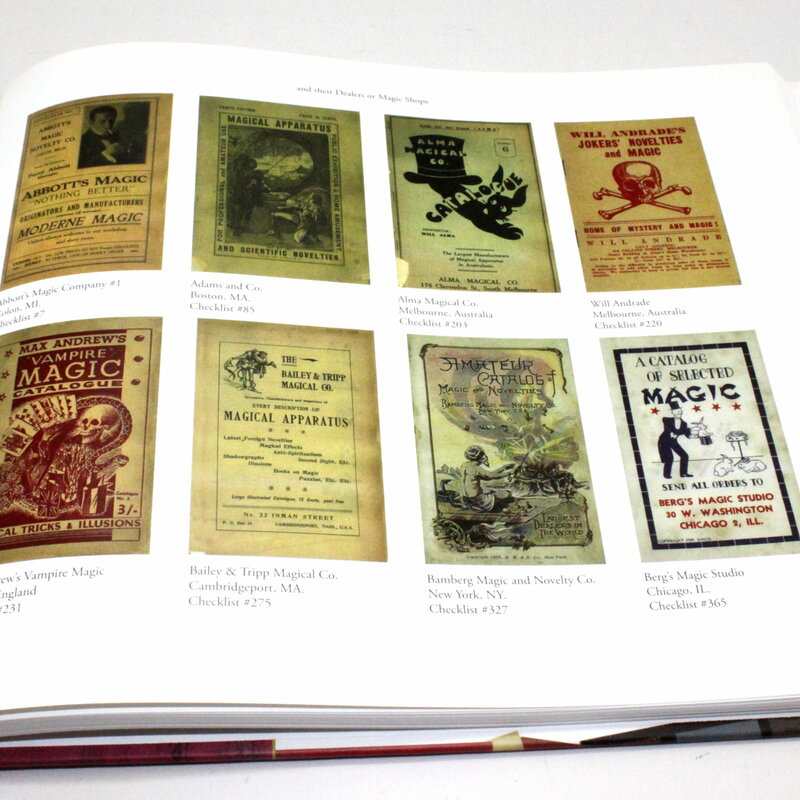 A detailed list of magical catalogs from the last century to now. 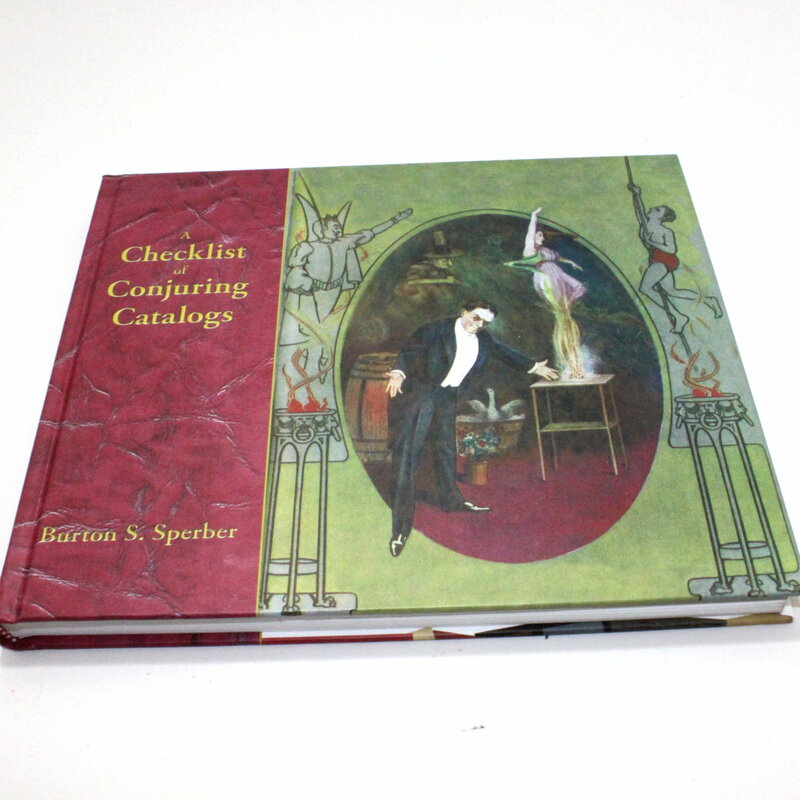 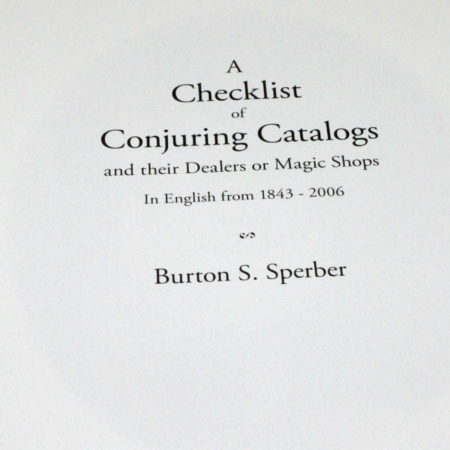 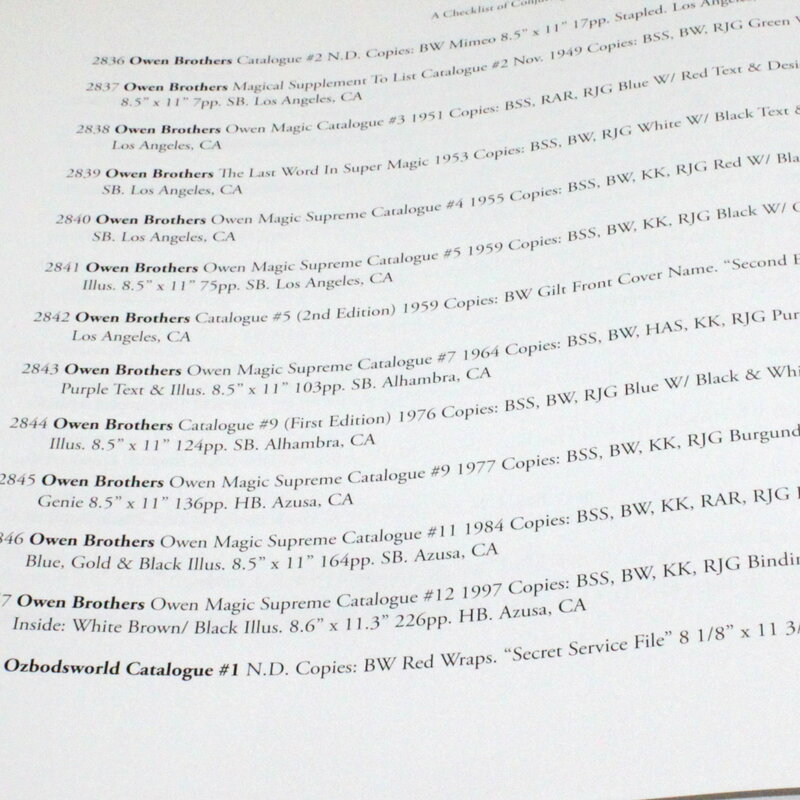 In celebration of the recent Los Angeles Conference on Magic History, Burton Sperber (along with a dozen of his fellow collectors) created A Checklist of Conjuring Catalogs. 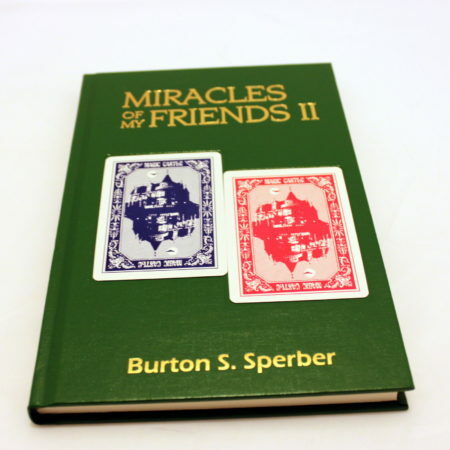 See more Books with Burton Sperber here.